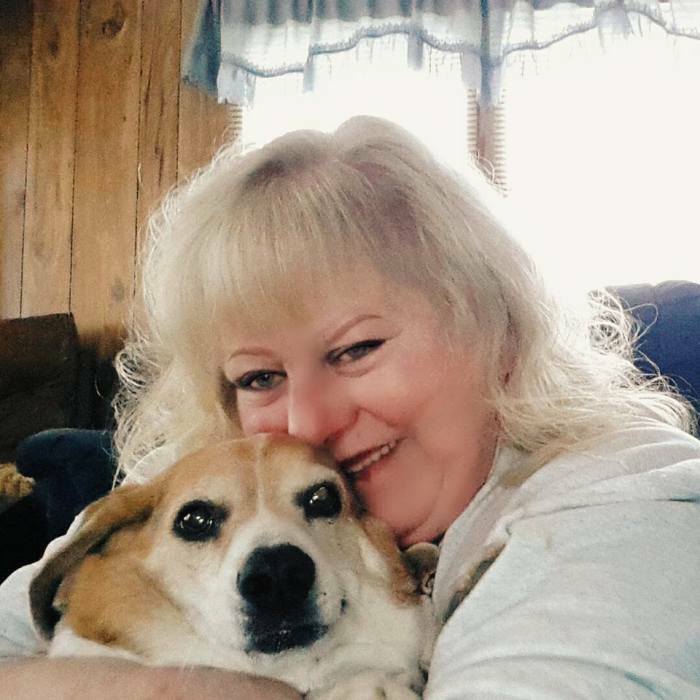 Margaret L. Hazen - age 63 of Wauzeka - passed away Saturday, March 30, 2019 at her home following an extended illness. She was born June 20, 1955, in Viroqua, WI, the daughter of Jess and Wilma (Lewis) Salmon. She was confirmed in 1974 and baptized in the Mississippi River. Marge had lived in Bridgeport, Wauzeka and Prairie du Chien, WI; Nashville, TN; Bowling Green, KY; Madison, WI, and then back home to rural Crawford County. She worked as a high school janitor, an insurance agent, a hotel manager, as a substance abuse counselor and State of Wisconsin consultant. She was a proud and grateful member of Alcoholics Anonymous since 1987. She is survived by her brother Bruce (Deb) Salmon of Wauzeka and “best friend and true sister” Lisa Sowieja of Madison. She is also survived by her sons, Shane, Jeff (Amy) and Jason Hazen (all estranged), and her grand and great grandchildren. She was preceded in death by her parents, her brothers, Bill, Ronnie, Fredrick, Larry and Jim Salmon, and her sister Crystal Landsness.